The shaka, also known as "hang loose," is more than just a simple hand gesture. But do you really know how to throw it? 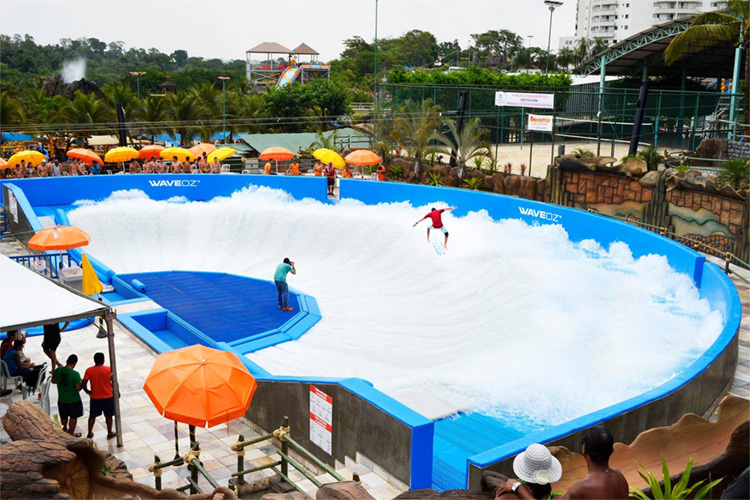 Flowrider launched WaveOz, the world's first 180-degree stationary wave. 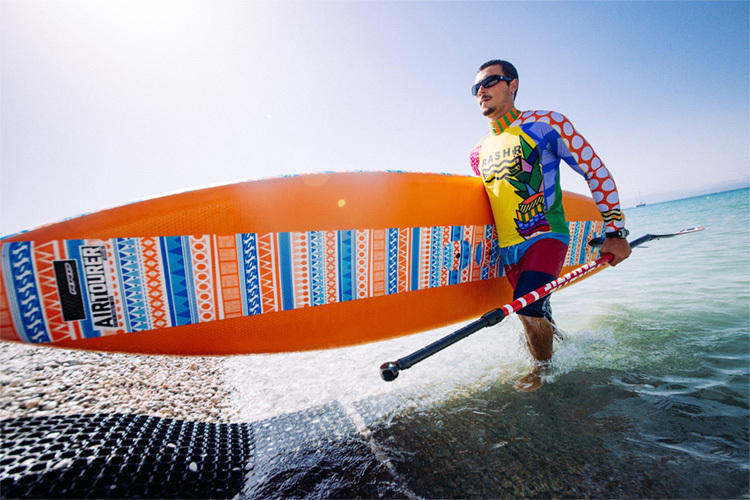 The Merewether Surfboard Club conquered the 2019 Australian Boardriders Battle, at Newcastle Beach, in New South Wales, Australia. An Irish start-up company is producing eco-friendly rash vests made from 100 percent recycled ocean waste. 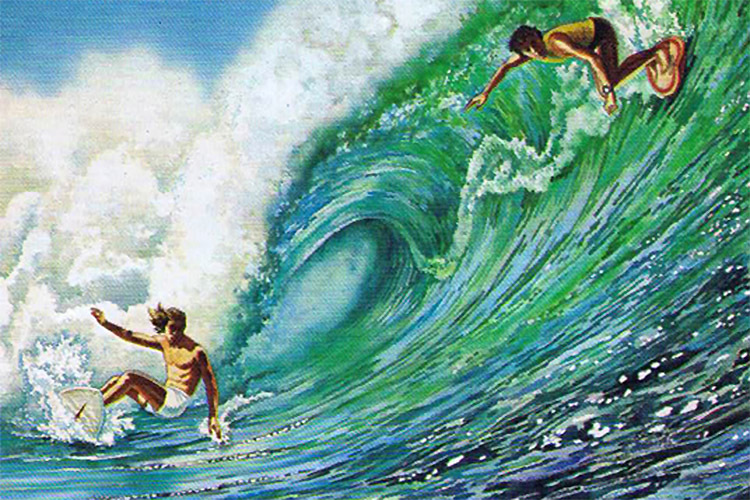 Bill Delaney, the man who sculpted "Free Ride" and inspired future generations of surfers, passed away. 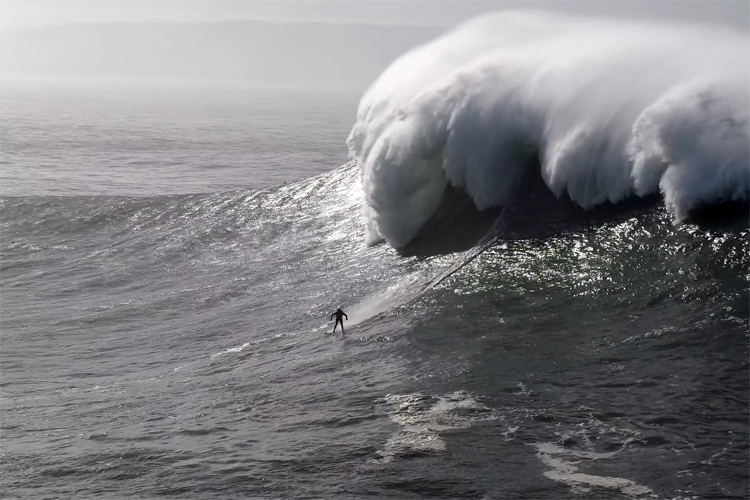 The crew at Nazaré is enjoying the last big swells of the 2018/2019 winter season.